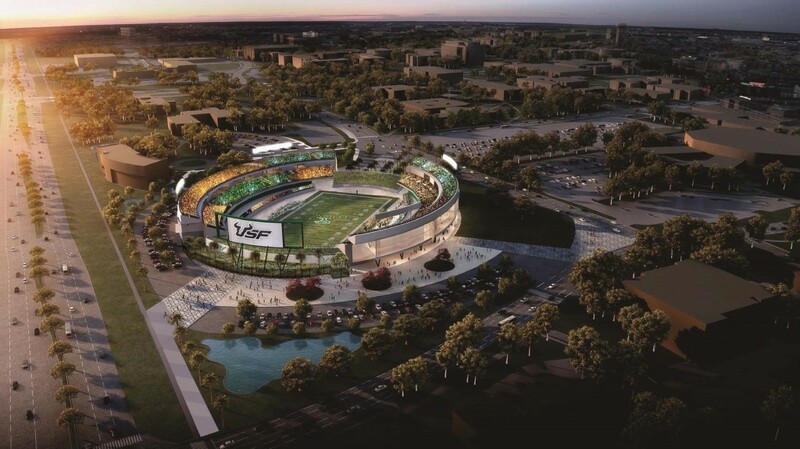 An on-campus stadium would transform USF as a university. It would make game days more accessible, it would bring a level of attention and recognition to the university that it has never seen, and, most importantly perhaps, it would make game days all around a more enjoyable experience. 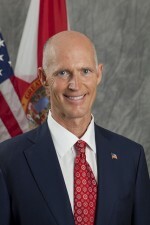 But it comes at a cost — more than $200 million, according to USF officials. It should not be USF’s number one priority. An on-campus stadium is what some USF community members want, but it is not what the university needs. USF’s attention should be focussed primarily on its consolidation efforts and maintaining USF’s status as a preeminent research university. If it fails to keep its status, it’ll lose the millions of dollars per year that accompanies it. With consolidation comes an entirely new structure for the university system. There are plans for some fundamental changes, including a redistribution of colleges and schools among the three campuses. With such a large structural change looming, a football stadium on the USF Tampa campus should not take precedent. USF reaching preeminence status is arguably the university’s greatest accomplishment to date and will prove to be more valuable to students degrees than an on-campus stadium ever could. Maintaining that accomplishment is no easy feat. Keeping up with 12 required metrics, which include things like graduation and freshman retention rates. Ensuring that the university not only stays on track with the metrics but continues to advance and improve is certainly a challenge of its own. It was announced at Saturday’s Homecoming Game against UConn that David Goldstein and Joanne Nelson made a $2 million gift toward USF’s new football center. In the months to come, USF is also going to need to put their attention toward finding a replacement for System President Judy Genshaft, as she plans to retire on July 1 after serving nearly two decades in her role. This is not just more important than developing an on-campus stadium, it may be the single-biggest decision USF will have to make in the near future. The next system president will need to be someone that is well educated, informed about the Tampa Bay area, and some of its key community members, and politically savvy, so that they are able to navigate the fundraising world to bring in dollars for future projects — including the proposed stadium. The idea of an on-campus football stadium may seem like a nice idea, but in the end, it is simply a novelty for a growing university that already has a full plate.